Fully booked — no further ticket sales. Shuttle buses departing and returning to Argyllshire Gathering Halls; boat departing Taynuilt Pier. Limit 12 tickets. On Wednesday there will be three two-hour boat tours of Loch Etive aboard the Laura Dawn II, which is a commercial licensed boat holding 12 passengers. Ronnie Campbell is a world famous skipper who has transported MacIntyres up the Loch for over 40 years, beginning with L.D. MacIntyre and family back in the 1970s. Ronnie has lived on Loch Etive all his life, having moved only three miles from his birth home to his home now. He is the fourth generation of male Campbells to live on the loch side and knows the Loch in all its moods and all its seasons. 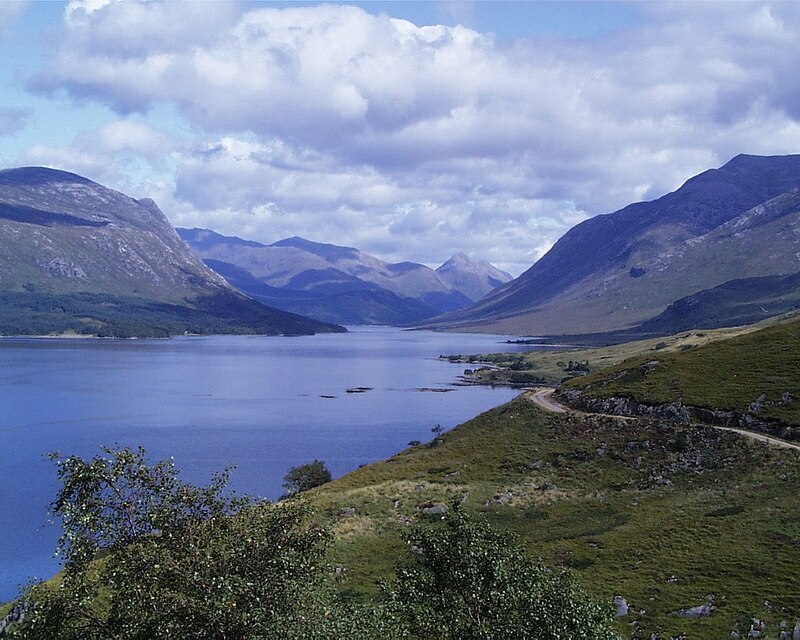 Loch Etive is 21 miles/34km long and up to 500ft/165m at its deepest. The tour will leave from about the middle, heading up to the most beautiful part of the Loch. It is remote and sparsely populated, with only three houses lived in year round and four holiday houses. In the winter, the top end of the Loch is almost fresh on the surface, as it has a massive catchment area for rain water. On the right you will see Ben Cruachan. At 3400ft/1124m, it’s the most southerly mountain over 1000m in Britain except for Ben Lawers, about 20 miles east. The Loch is also home to about 40 species of fish; the largest caught so far was 70 pounds. The tour will pass Glenoe on the right. It is the first inhabited house past Taynuilt. Then you will see Inverlever, and Ardmady, which are also inhabited. On the other side you will see where Ronnie’s grandfather used to live. Looking up into Glencoe, you will see where the infamous 1692 Massacre of Glencoe took place, when the Campbells massacred the MacDonalds. In the event of cancellations or a decision to add another boat tour for those not able to get on this boat tour, please add my name and contact information. Thank you. We put you on the Wait List, David, per the date of your comment.